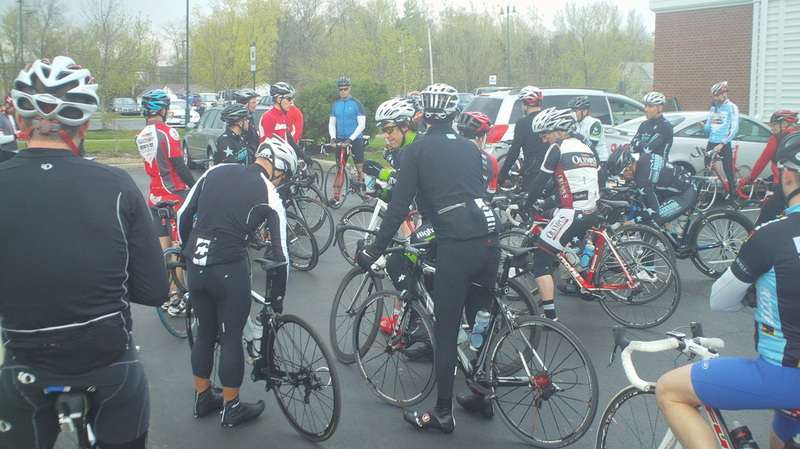 Thursday, May 2 will be the third ride of the New Albany COP Thursday ride season @ 6:00pm. Great pics and a great write up from last week’s ride are here on Mark Wilson’s blog (thanks Mark). 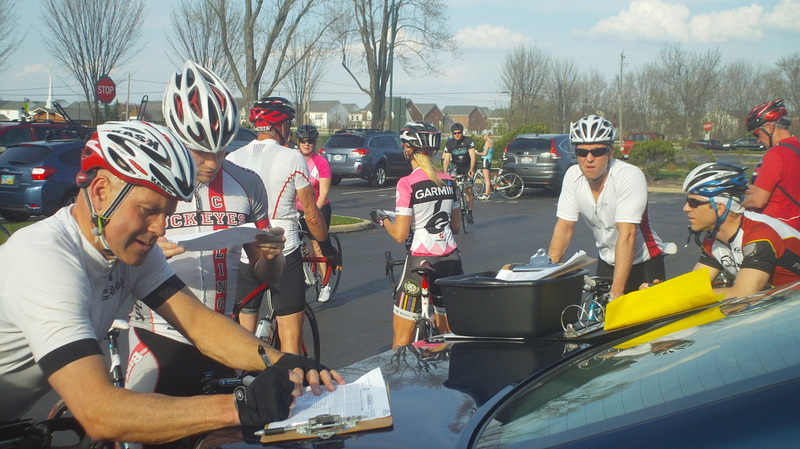 Thursday, April 25 will be the third ride of the New Albany COP Thursday ride season @ 6:00pm. Thursday, April 18 will be the official start of the New Albany COP Thursday ride @ 6:00pm. In case you’re wondering…if it rains you’ll get wet This ride goes on rain or shine unless we feel it is unsafe conditions. 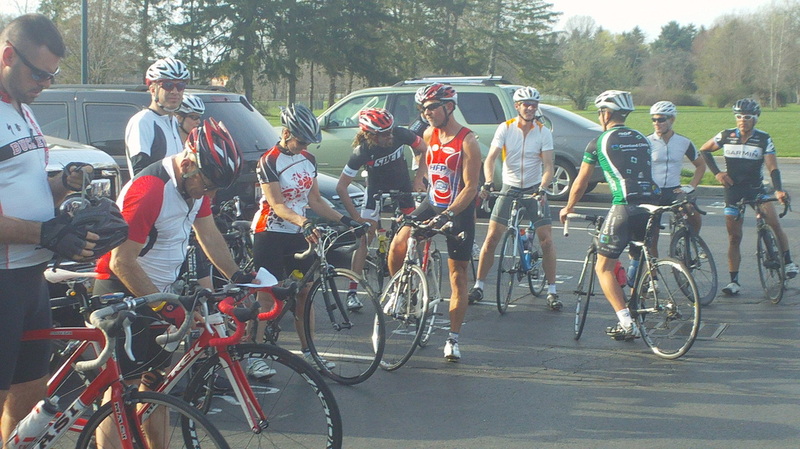 BTW – last week the rain held off and the 6 riders that showed up enjoyed a great ride. Thanks for showing up guys and welcome new rider Walt Berchak. More pics and a great write up from the ride are here on Mark Wilson’s blog (thanks Mark). It’s hard to be too excited about HFP’s upcoming race this weekend at Miami University in light of the bombing at the Boston Marathon. As someone that looked up to David McGillivray (Boston Marathon’s race director) for my entire career, it breaks my heart to think of the overwhelming amount of emotion he must be facing as he attempts to bring some finality to this event. I can’t even imagine what his team is going through and can only pray for God’s hand of courage be with them all during this most challenging time. Our deepest and sincere sympathy goes out to all the victims and their families. Please join us as we pray for them all. Some of the members of Team Red, White & Blue that were racing at the Boston Marathon jumped in to serve as First Responders and showed tremendous courage in helping the victims of the bombing. We just can’t thank our Veterans enough – please visit their website and support them in anyway you can. Several of the their teammates will be joining us this Saturday’s at the MUSF Triathlon and will be proudly flying the Red, White & Blue during the race. 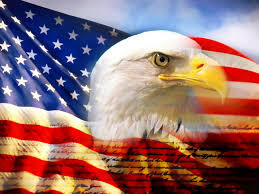 Their team will be handing out hand held American Flags before the race. Look for them at the transition and registration areas. With all this said, we are racing Saturday. 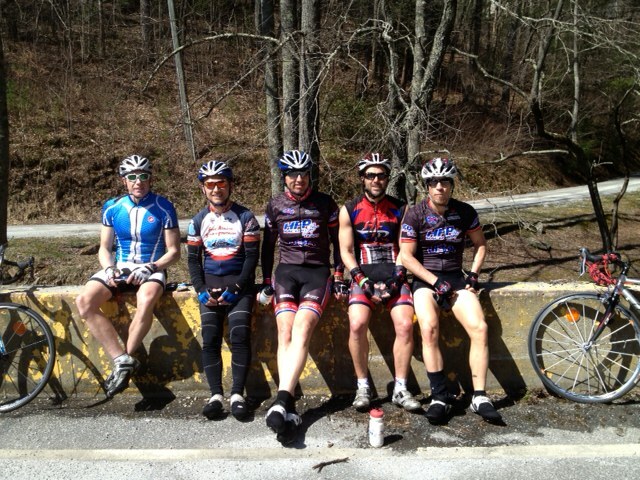 Helen Training Camp Wrap Up – A great time was had by all at the 2013 Helen GA Training Camp. Many lasting memories were created during a near perfect week of weather with even the one rainy day coming on our scheduled run only day. A big thank you to all that attended the camp and a special thanks to Daniel Smith for his great swim workouts and underwater swim videos. 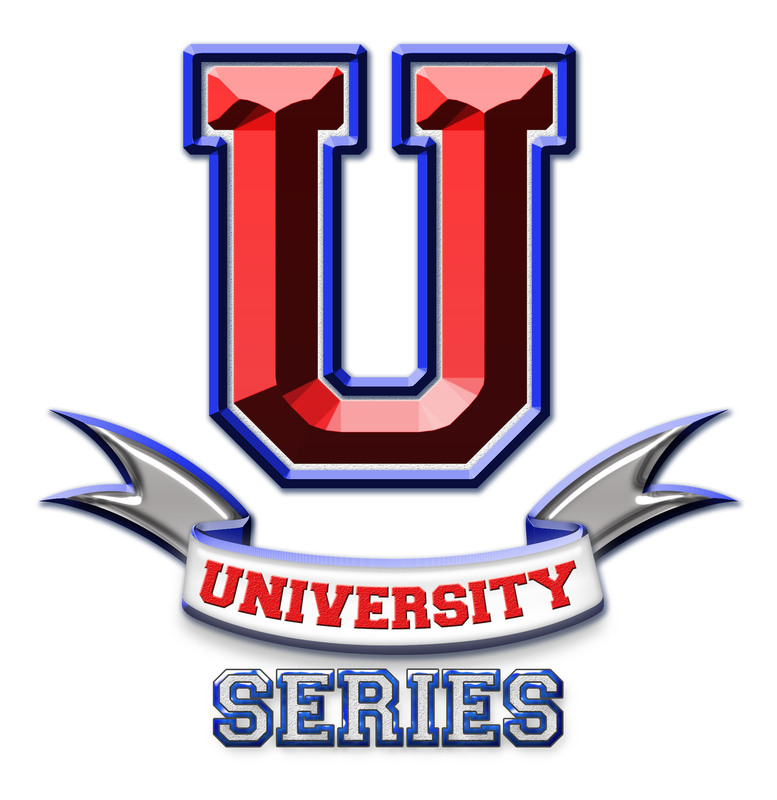 For those considering this camp for 2014 mark your calendars for March 30 through April 6. This camp is a great way to jumpstart your training and a chance to push yourself to another level. Welcome to the official blog for the official New Albany COP Thursday ride. For those that are new to the this ride – I look forward to meeting you and for the many veteran riders I look forward to enjoying another great season of riding with you. This is an active blog site so please feel free to add your riding comments and stories as the season progresses. Thursday, April 11 will be the official start of the New Albany COP Thursday ride @ 6:00pm. In case you’re wondering…if it rains you’ll get wet 😉 This ride goes on rain or shine unless we feel it is unsafe conditions.